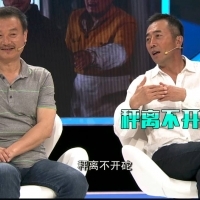 “This TV Series is Good”, co-produced by CCTV-8 and Visionary Media, is a talk show that recommends TV series. In the program, we discover the secret stories of TV series and differences of actors before and behind the screen. “This TV Series is Good” is a platform for good TV series. 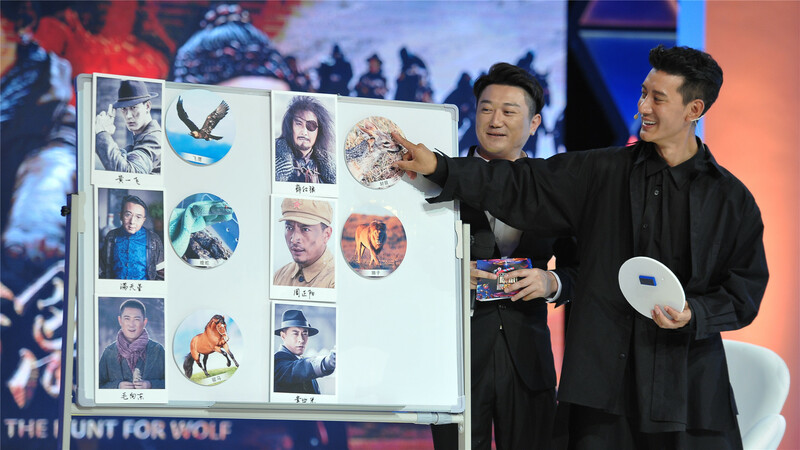 It discover the actors’ personality by talking with them the stories during filming. 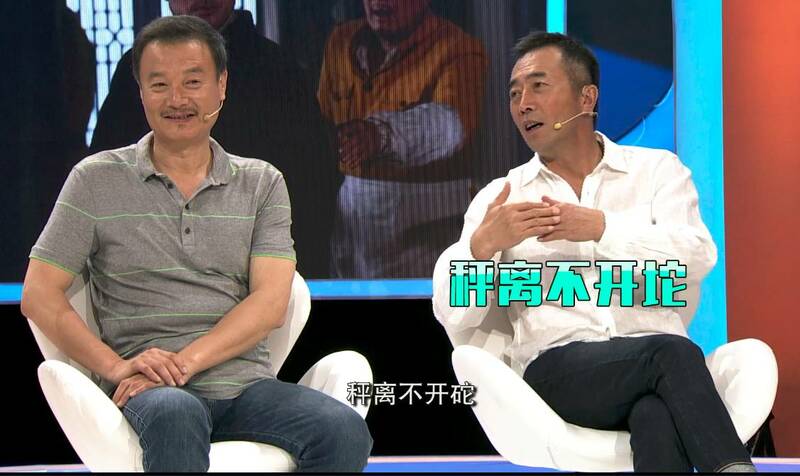 Audiences can know the real feeling of actors and producing team. To know more about your favorite TV series, watch “This TV Series is Good” at 21:30 every Sunday night. We talk about life while watch the TV series.